FMC Technologies, Inc., a global provider of technology solutions for the energy industry, has signed two five-year contracts with Island Offshore Management AS to supply Light Well Intervention (LWI) services for use by Statoil in the North Sea, contingent on approval from Statoil’s partners. Each contract contains options for two, two-year extensions. FMC’s LWI services enable cost effective intervention and maintenance operations to be performed on existing subsea wells, resulting in higher recovery rates and accelerated production volumes in mature subsea oil fields. The contracts will commence when the existing LWI contracts between the companies expire in 2015. The well intervention activities will be conducted from two Island Offshore vessels, the Island Frontier and the Island Wellserver. 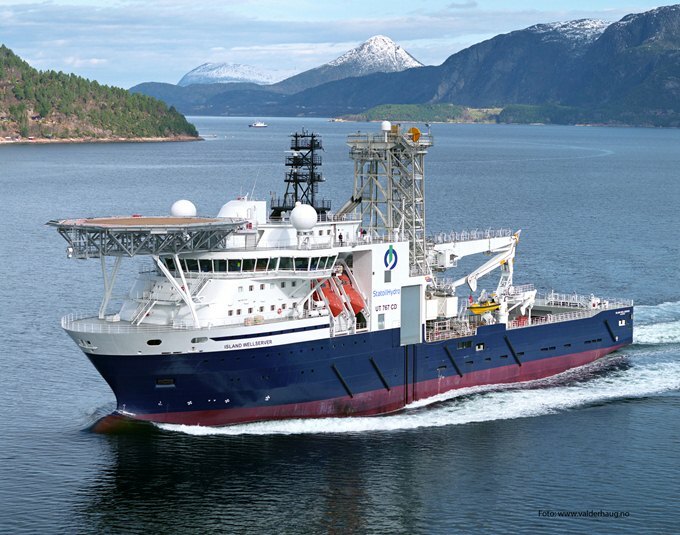 Norrway’s oil giant Statoil yesterday awarded contracts for new light well intervention (LWI) vessels. These “category A” units will contribute to increased recovery from Statoil’s approximately 500 operated subsea wells on the Norwegian continental shelf (NCS). Statoil has awarded contracts to Island Offshore Management and Eide Marine Services for the charter of a total of three LWI vessels. “These contracts prove that Light Well Intervention will also in the future be a common part of oil and gas recovery on the Norwegian Continental Shelf. Island Offshore is proud to announce another milestone as a validation of our efforts and investments in this market segment,” commented Robert Friedberg of Island Offshore. Posted on May 24, 2012, in Completions, Norway, Oil & Gas - offshore, Service, Subsea, Subsea Systems, Technology, Well Intervention, Well solutions and tagged Eide Marine Services, europe, FMC, FMC Technologies, LWI, News, North Sea, Norway, Norwegian Continental Shelf, Provide, services, Statoil, SubSea. Bookmark the permalink. Comments Off on Norway: FMC to Provide LWI Services to Statoil.